With Howard Choy, Feng Shui Architect. 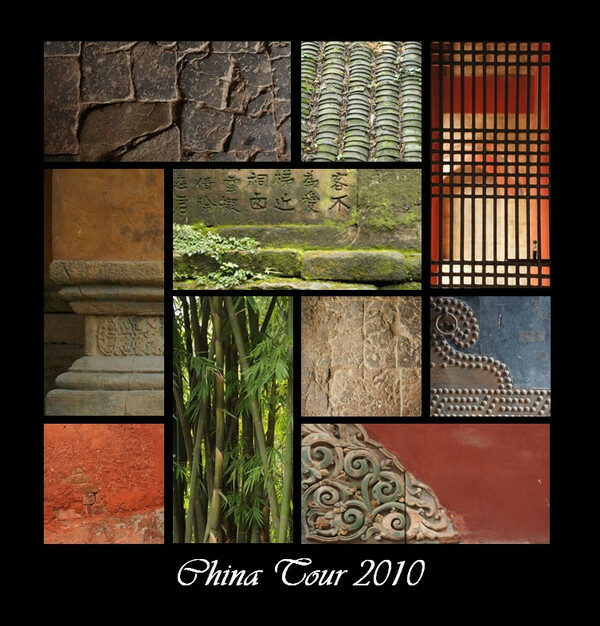 There is no better way to learn Feng Shui then to see traditionall China first hand before it disappears in front of our eyes. 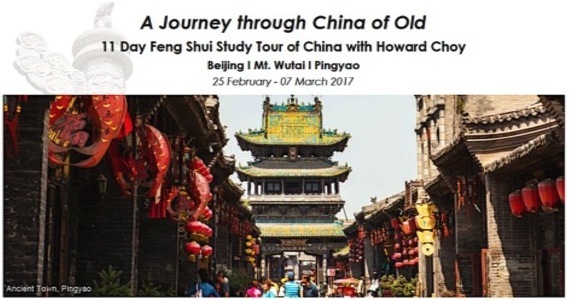 We have a new Feng Shui study tour organized in 2017 called "A Journey Through China of Old", being managed by Opulent Journeys, a subsidiary of Imperial China Travel Australia, who has handled all our travels in the past. Please click the image below to download a 2-page brochure with all the details and costs. 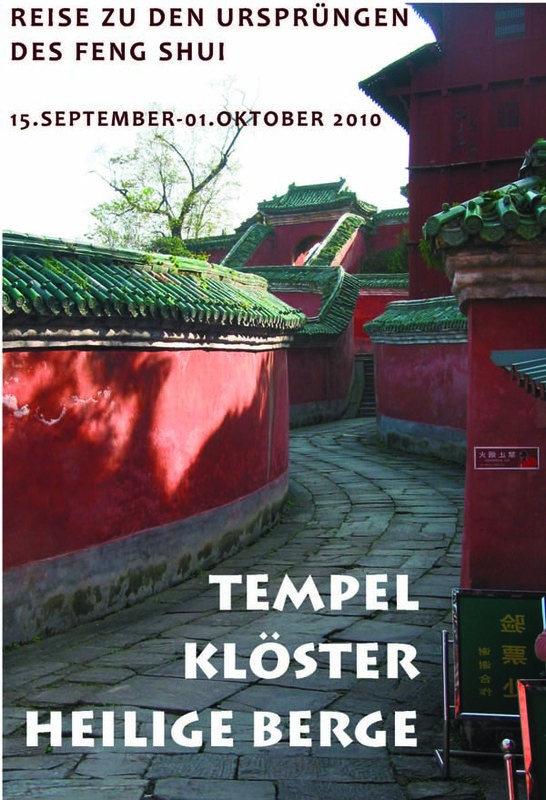 China Studienreise mit Howard Choy und Gyda Anders im September 2010. 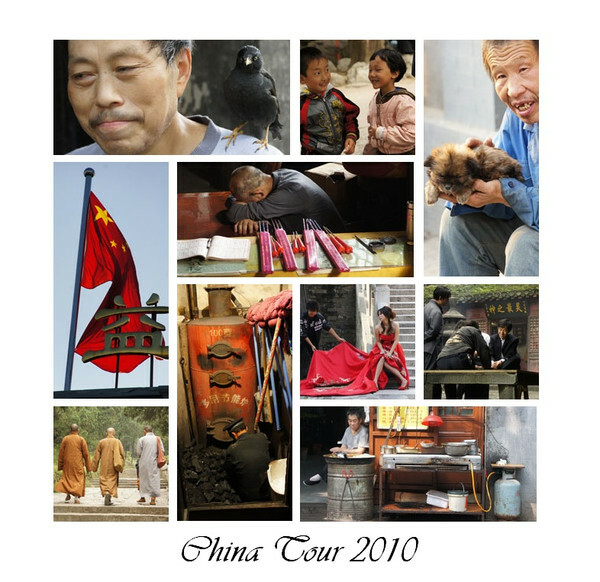 China Studytour with Howard Choy and Gyda Anders starting September 2010. 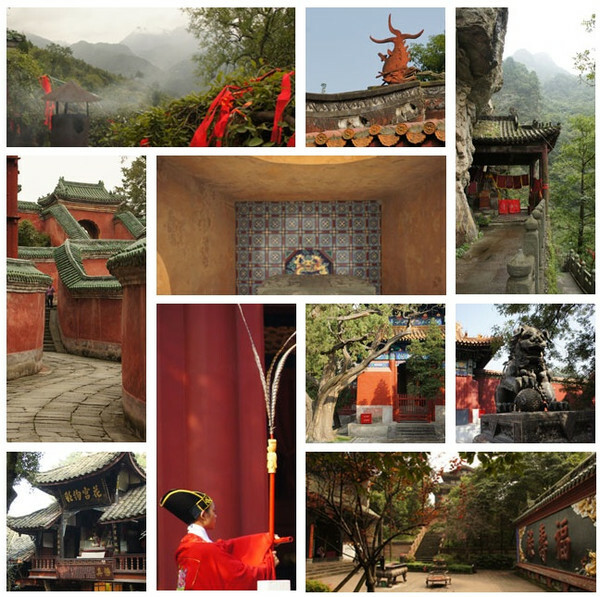 Below are some photos put together by Michael Rapp, one of the participants and a great photographer!